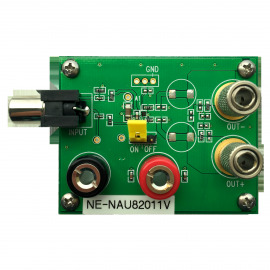 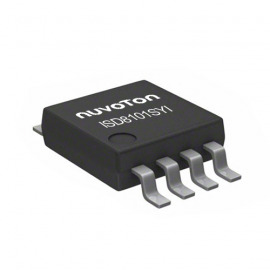 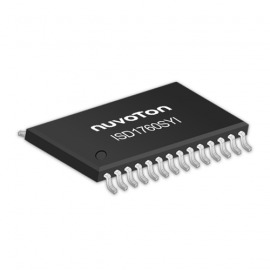 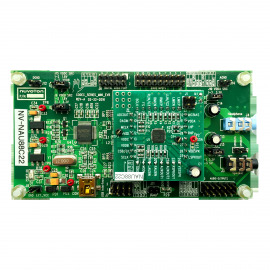 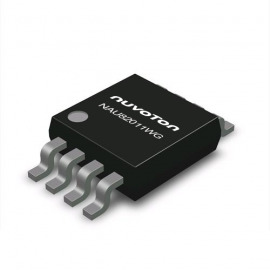 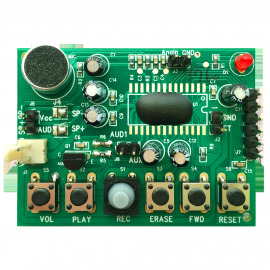 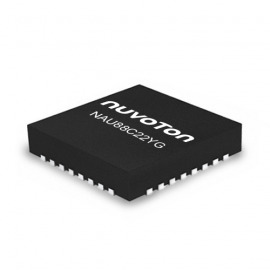 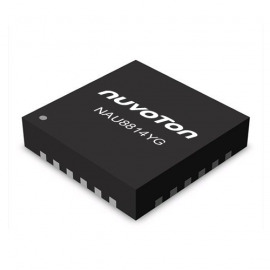 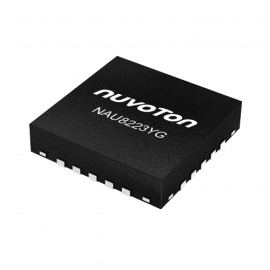 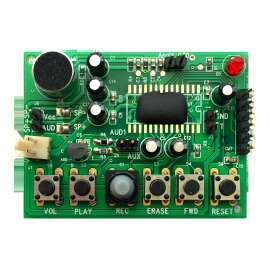 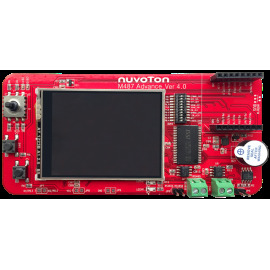 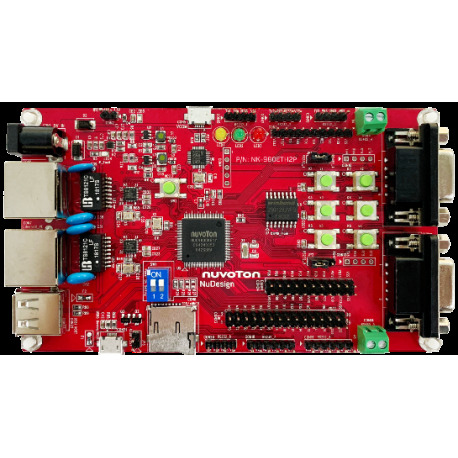 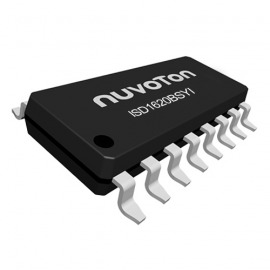 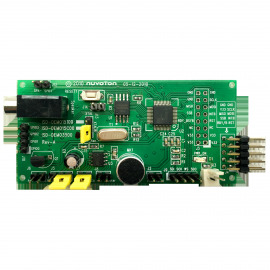 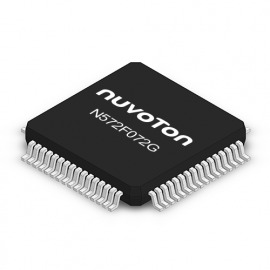 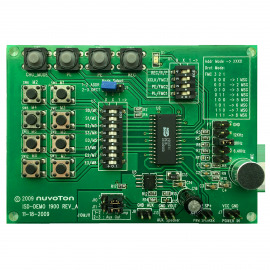 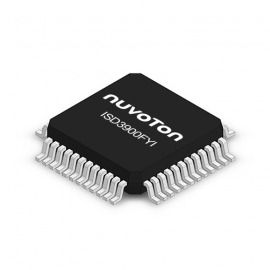 Nuvoton provides industrial network control development platform using NUC980DK61Y microprocessor, which is a set of industrial network control development platform, complete hardware design and software reference design. 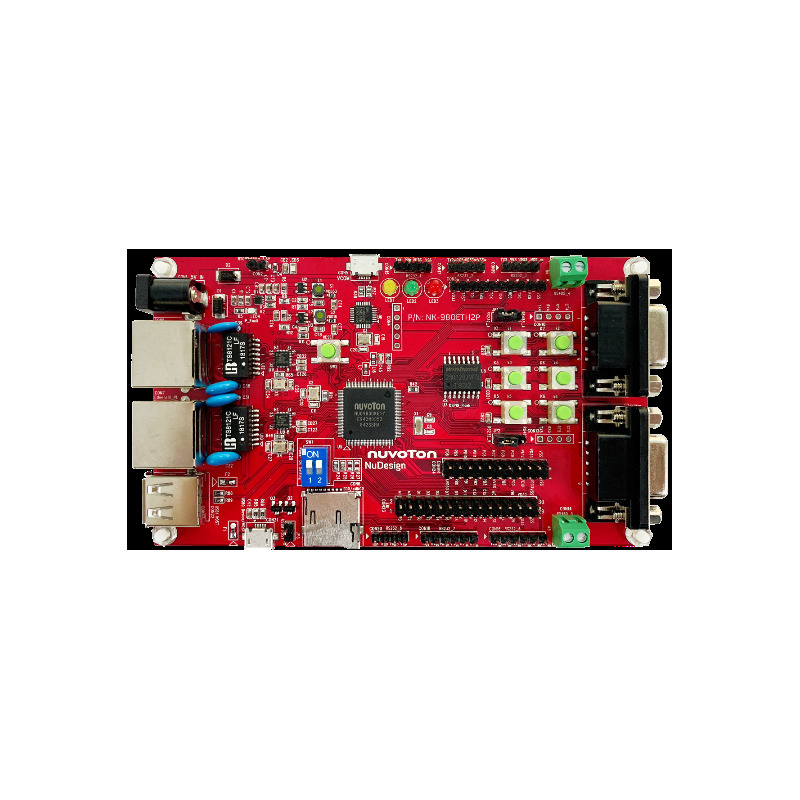 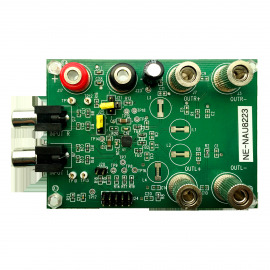 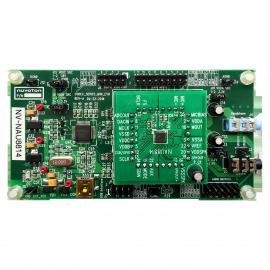 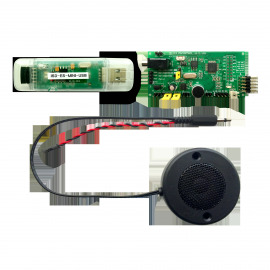 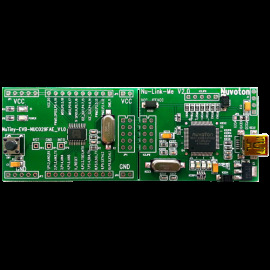 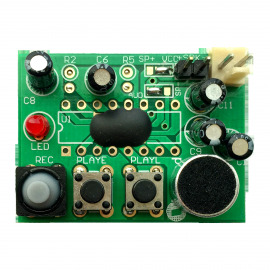 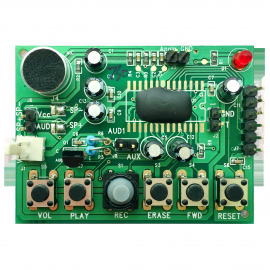 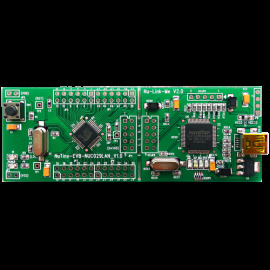 It includes the new ARM9 MPU with core speed up to 300 MHz and built-in 64 MB DDR memory, two 10 / 100 Ethernet ports, two high-speed USB hosts, 128 Mb SPI NOR Flash storage device, two RS-485 interfaces, and eight UARTs. 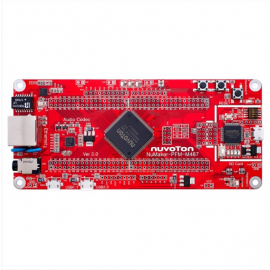 Platform provides Linux OS and a plenty of industrial control protocol for users to implement the Ethernet control applications in a very short time.